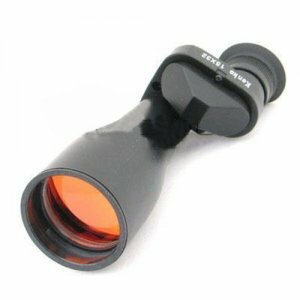 Some time we may feel tired of using both eyes constantly to look the distance, but if we choose a monocular telescope, we can use our eyes alternately. 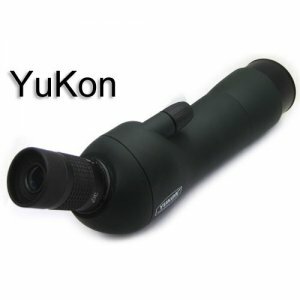 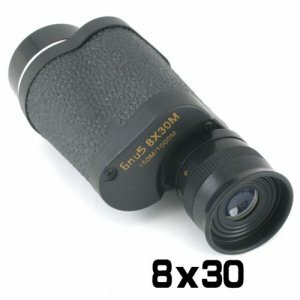 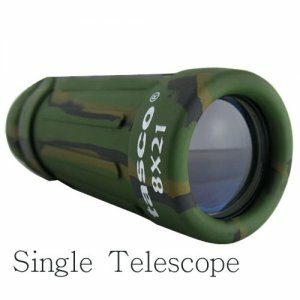 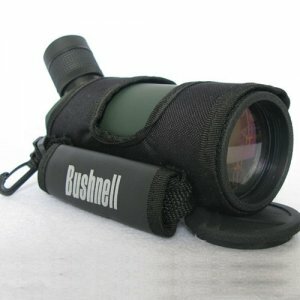 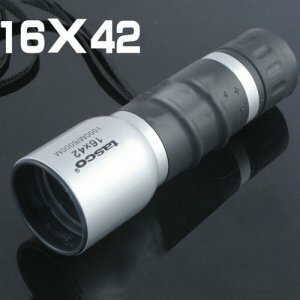 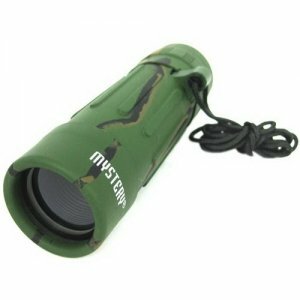 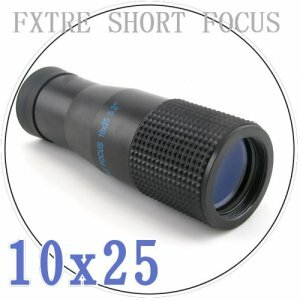 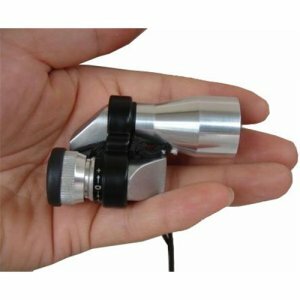 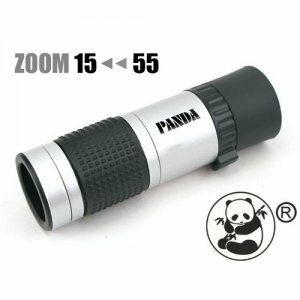 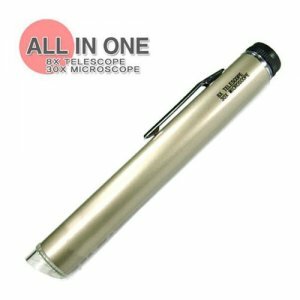 Usually the volume and weight of monocular telescope are less than half of those binocular telescopes, which makes it easy to carry. 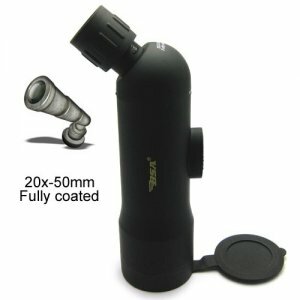 In EsaleChina, there are many different shapes of the monocular. 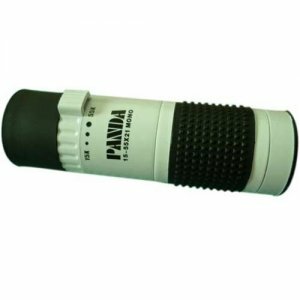 If you are ready for a camping, it must be the indispensable item. 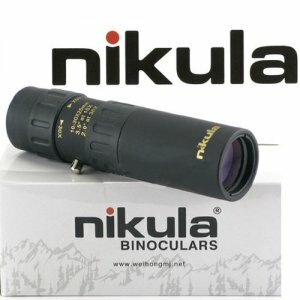 Requirement in bulk will enjoy more discounts.